Exciting news! 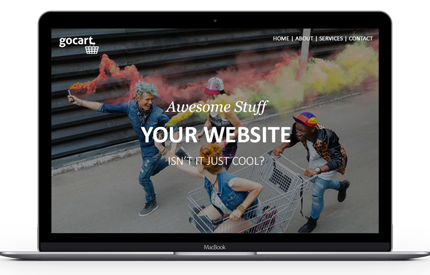 Go Cart are running a competition in which one lucky person (or business) can win a brand spanking new website worth $5000! 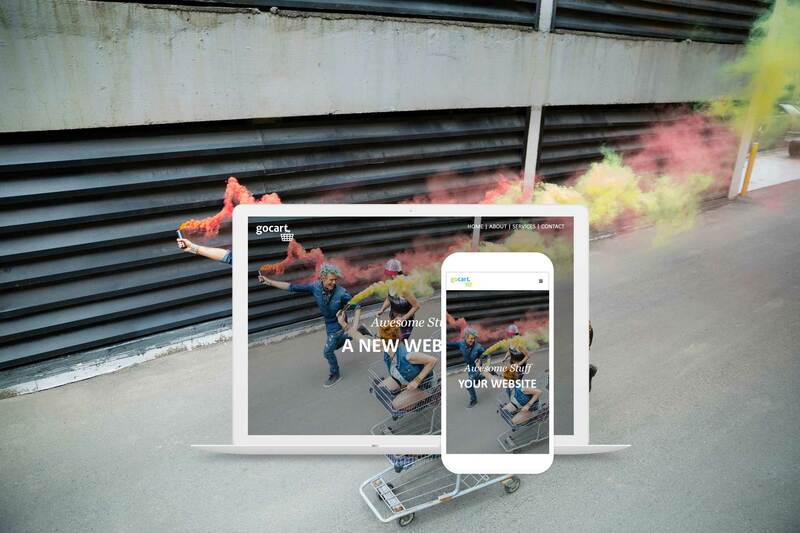 The prize includes a modern and responsive design, a Content Management System, 1 year’s hosting and a domain name. It will also be SEO-friendly and have extra security features. A pretty nifty prize indeed! Win a new website for your business - Entries close 2 July 2018. Bossman at Go Cart - We Make Awesome Websites and Online Stores. Does GDPR apply in Australia? 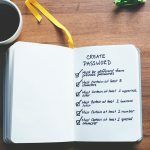 How to Secure A WordPress Website?